Geoscientist Crystal LaFlamme never imagined that she would have the right stuff to be one of Canada’s next astronauts. She’s pleased to discover that she was wrong. In the highly competitive jockeying to be chosen for this country’s space program, the University of New Brunswick graduate has survived three rounds of cuts and is today one of 72 people shortlisted by the Canadian Space Agency as it seeks to recruit two new astronauts. 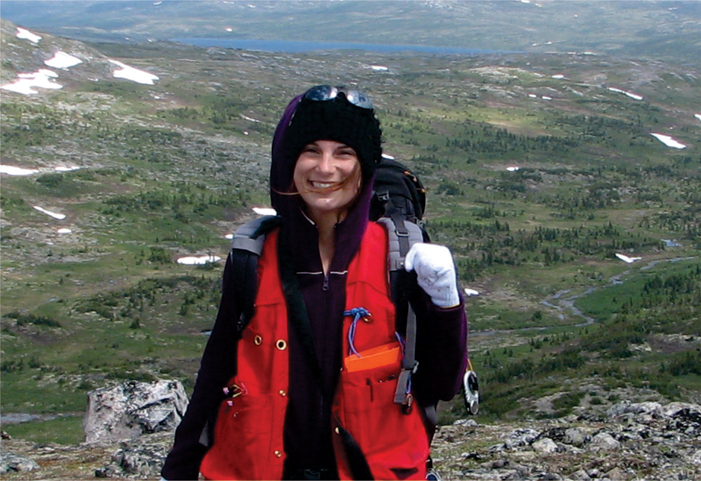 Dr. LaFlamme studied at UNB between 2010 and 2014, earning her doctorate in earth science and geology. Today, she is a research fellow with the University of Western Australia, working with a team of geoscientists that study how the Earth’s crust formed and evolved over billions of years. “To be part of the top 72 is really exciting. If I am selected, I’ll be terrified, nervous, excited – a multitude of emotions will run through me,” says Dr. LaFlamme, who like others vying for the coveted job were recently put through the paces. She is one of two UNB alumni who’ve made it this far in Canada’s latest space race. Alex DeLorey, a Moncton-area native who earned a bachelor of science degree in engineering at UNB in 2007, is also driving to earn a coveted spot in the space program. 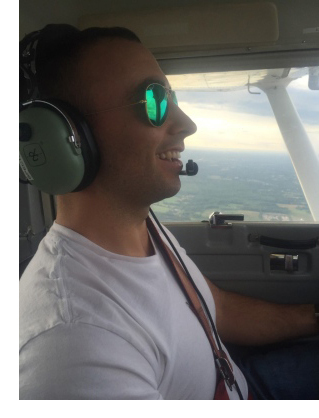 Mr. DeLorey, who works in Ontario as a program manager at SNC Lavalin, dedicated his spare time over the summer to improving his application by learning to fly, scuba dive, sky dive and obtain a radio operator permit. He credits much of his perseverance and success to his experiences at UNB. Dr. LaFlamme was drawn to UNB because is it one of the few places in Canada that prepares students for the synergy between engineering and geology, and by the opportunity to work and live on the East Coast. “The professors and staff members at UNB are truly dedicated and hardworking. Not only did I improve my geology skills with hands-on teaching and classes, but I also was inspired by great people,” she says. The Canadian Space Agency says it will select its two newest astronauts sometime this summer. By August, the new recruits will be packing for Texas to begin basic training at NASA's Johnson Space Center in Houston.